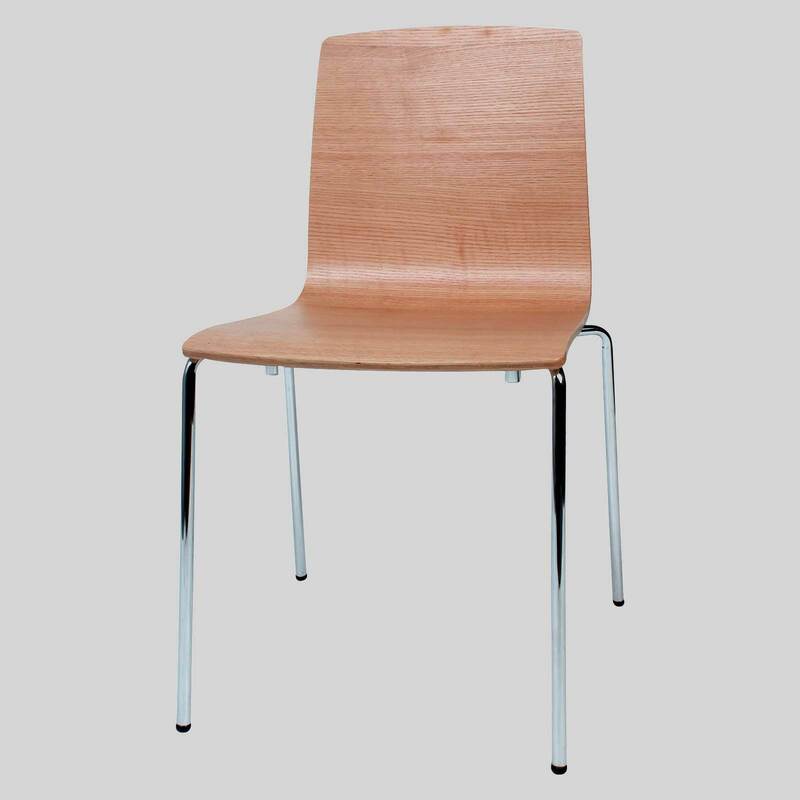 An oak veneer chair constructed of a high quality chrome plated steel frame. 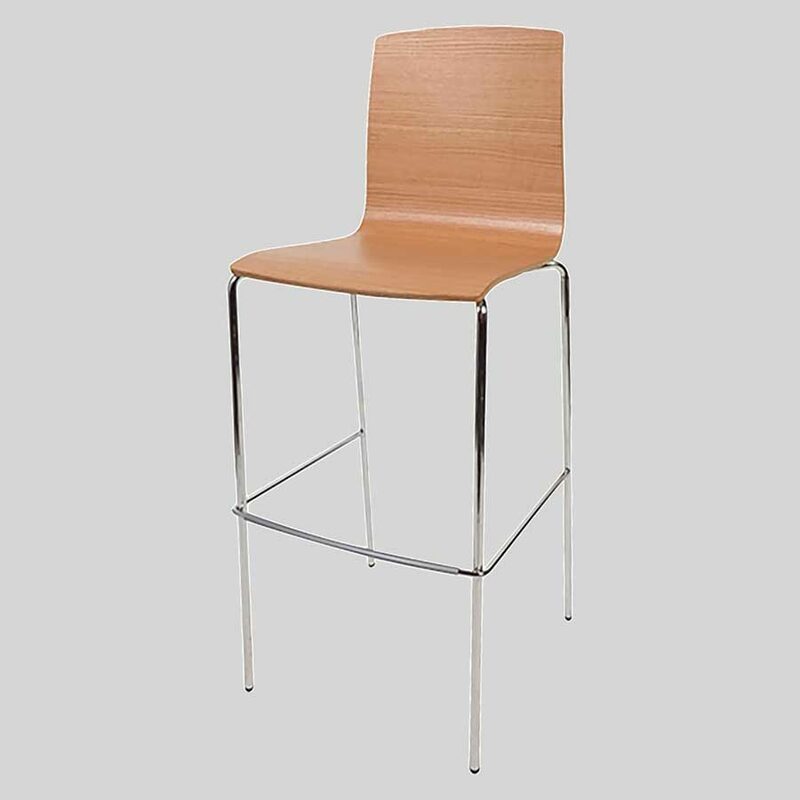 Palais – an oak veneer chair that supplies venues with a sophisticated atmosphere. 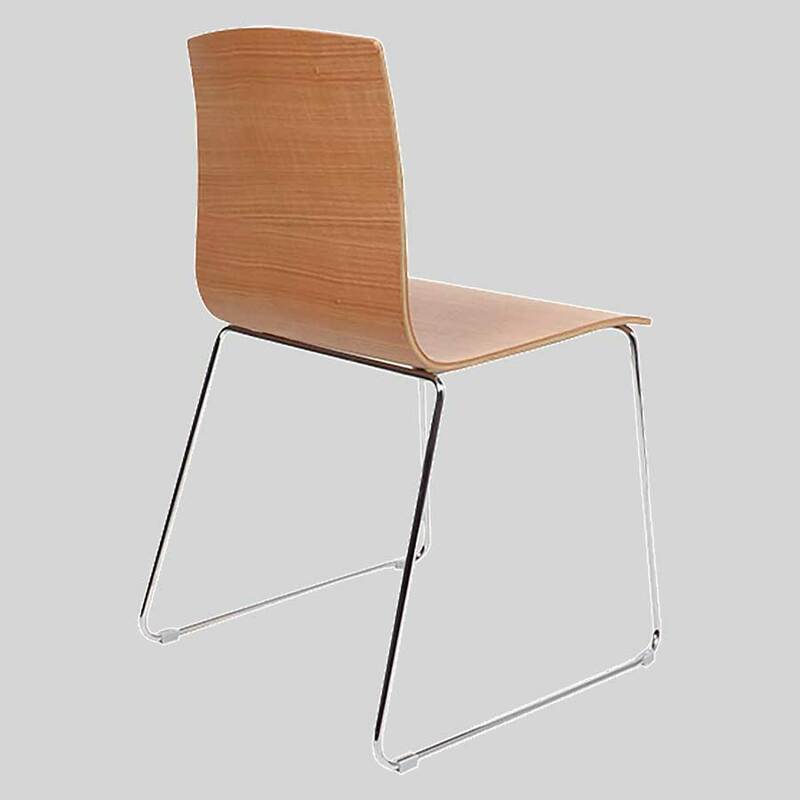 Constructed of quality chrome plated steel and an oak veneer shell, the Palais Dining Chair makes the perfect addition to a wide array of dining fit-outs. 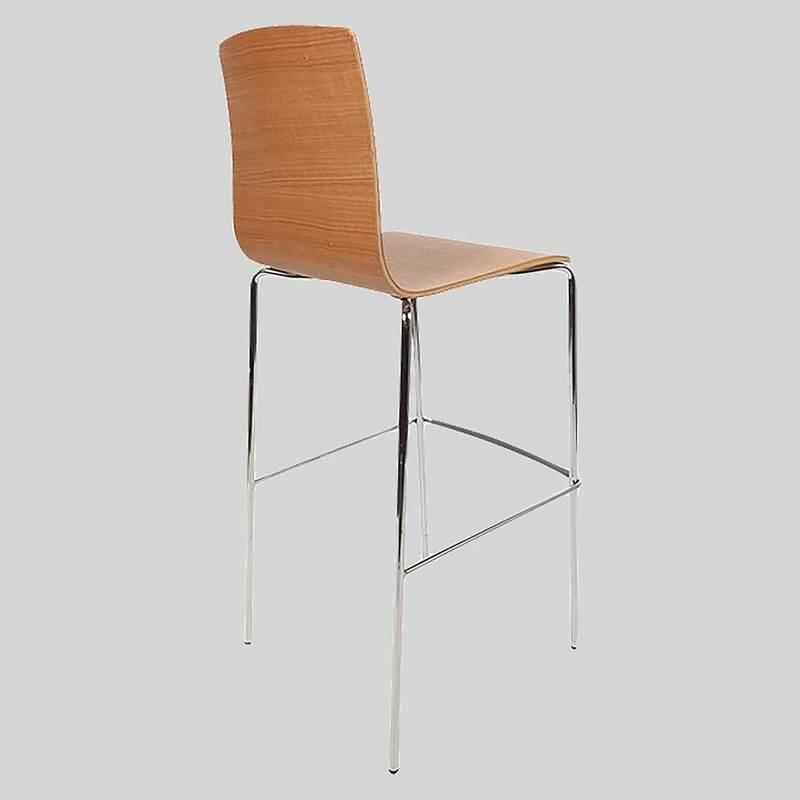 Its smooth contours makes for an inviting and comfortable dining experience and supplies venues with a vibrant, sophisticated atmosphere. 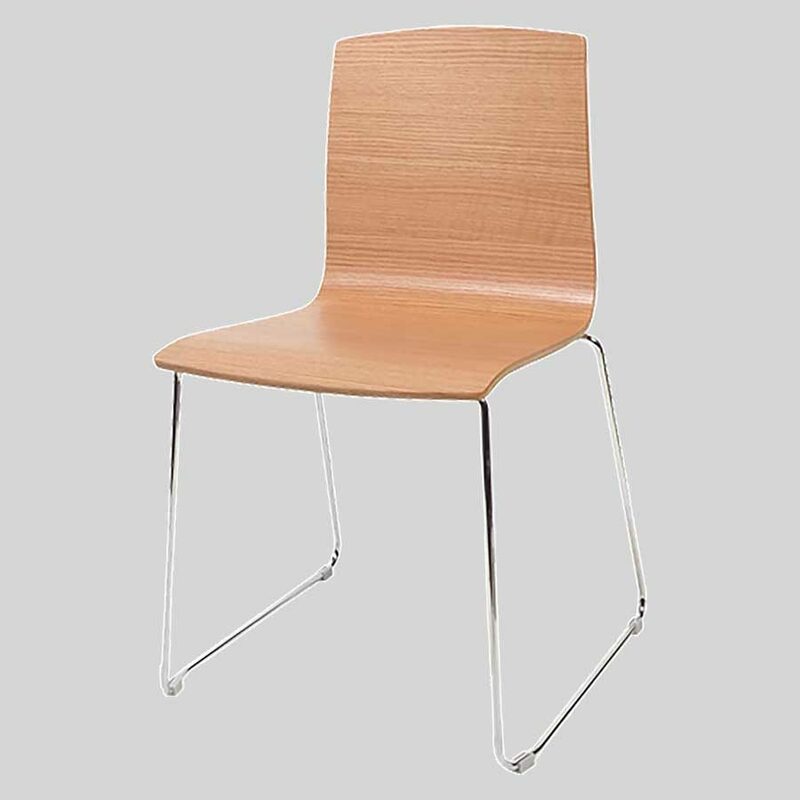 View more veneer chairs online and in-store at our Adelaide showroom!